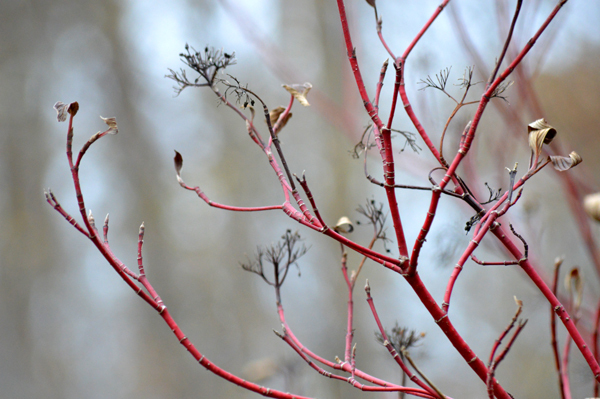 Native Red Osier Dogwood, looks striking in the fall field. I know you know, but it’s always good to see this plant. And it’s almost time to hang the little stars from the branches I brought home from Minnesota!